Where Hackney leads surely others will follow ? The Council is expected to approve proposals that will require eco friendly add-ons to any planning approvals for extensions and alterations to a property. Building Regulations currently contain energy efficiency requirements but these regulations will go above and beyond those and of course add extra costs to the home owner. No doubt other Local Authorities are already considering such matters and keeping an eye on how this will work in Hackney. East Londoners who want to extend their homes could find the cost of the project rising under new rules that will force them to spend an extra 10 per cent on eco-friendly add-ons. 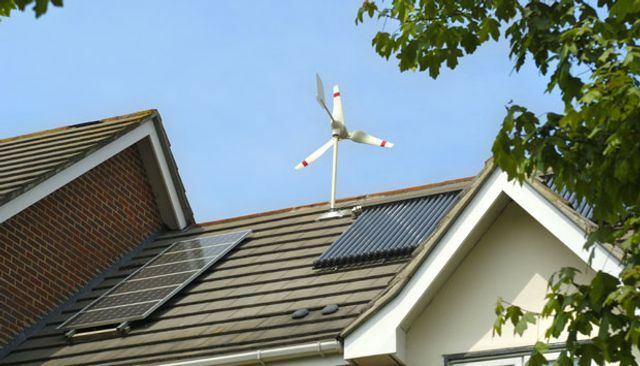 A typical £40,000 loft conversion would require a further £4,000 on adding anything from extra insulation to putting up a wind turbine or solar panels. Hackney council is this week expected to endorse the proposals that would apply to anyone seeking planning consent for a home improvement project. The council also intends to make reducing domestic water consumption a condition of granting planning permission. Applicants will, in future, have to provide written evidence of how they propose to do this.